It is not a big surprise that Samsung is working on the next generation flagship smartphones - the Galaxy S9 and Galaxy S9+. We have been hearing several speculations about these smartphones in the recent times. 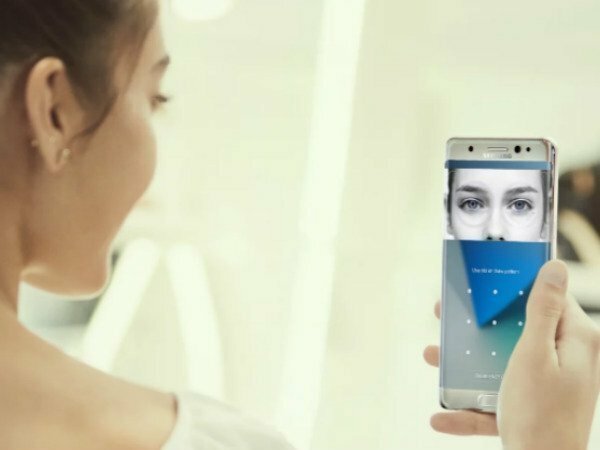 The fresh information that has come from South Korea's Korean Herald is that the company is focusing on improving the iris scanner on the Galaxy S9 smartphone duo. The iris scanner is primarily used to identify the user using the complex patterns of the user's iris. The current generation Samsung flagships - the Galaxy S8, Galaxy S8+ and Galaxy Note 8 have a dedicated 2MP lens that is meant for iris scanning. However, the hackers from Germany revealed that the iris scanner on these devices can be spoofed easily using a photograph of the user's eyes or the user's contact lens. Samsung has responded to it by saying it is unrealistic as the hackers had to steal the smartphone and grab hold of the user's iris as well. According to the recent report, Samsung will add a 3MP iris scanner on the next generation flagship smartphones. This iris scanner is believed to be capable of identifying the users instantly even with glasses and in bright or dim lighting conditions. 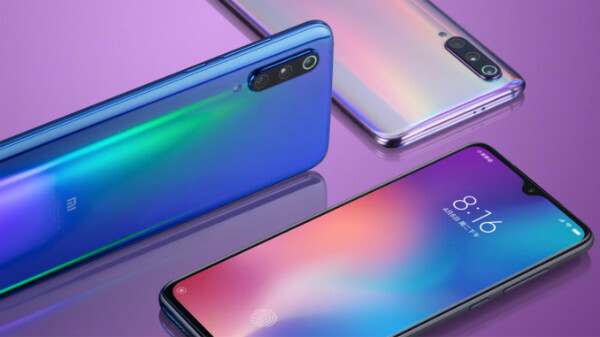 The company's spokesperson also claims that iris scanning is the safest biometric recognition feature compared to facial recognition and fingerprint scanning. Notably, the Samsung Pay uses fingerprint and iris scanning as the biometric recognition technologies for authenticating payments. Apparently, it makes sense for Samsung to work on bringing more mobile banking apps that will support iris scanning and improving this feature as well. Also, the company is rumored to implement the iris recognition feature on the mid-range and budget smartphones by late 2018 or early 2019. We recently saw that Synaptics announced the world's first in-display fingerprint scanner dubbed Clear ID. It is likely that the company is mass producing the Clear ID scanner along with Samsung. Even since this information started making rounds on the internet, there were claims that the Galaxy Note 9 likely to be launched in the third quarter of 2018 will have this feature. For now, there is no confirmation that this scanner will make its way into the Galaxy S9 ad Galaxy S9+.